Samsung J6300 is a somewhat affordable LED TV that delivers amazing Full HD viewing. It boasts Auto Depth Enhancer, Wide Colour Enhancer and smart capabilities while promising thrilling picture quality. With its slim borders, the Samsung J6300 does little to take your attention away from the main action. This makes it a nice complement to a modern living space. The Samsung J6300 Full HD TV comes with the usual stand for placing on a level surface – this appears to be made of plastic. The Television offers Full HD resolution and is available in 32, 40, 48, 55, 60, 65 and 75 inches. It features Auto Depth Enhancer technology that works on different areas on the display to deliver cinematic shots to your living space. Wide Colour Enhancer improves image quality and brings hidden details to the surface. The J6300 is a set to consider if you are interested in a Smart TV. With a quad-core processor under the hood, you may expect solid performance. Samsung promises users faster multitasking and seamless switching between content. Samsung J6300 comes with an improved Tizen operating system. You will be able to stream content via Netflix, YouTube and a variety of other sources. However, it appears you won’t be getting a smart remote in the package. The Samsung J6300 offers the usual content quality up-scaling capability, with Digital Clean View helping to reduce compression noise. With a refresh rate of 120 Hz, many video gamers and sports fans are most likely to find the set perfect for the experience. Delay between the performance of an action and being able to make it out on the screen should be minimal. The speakers on board promise decent sound with less distortion. The Full HD LED TV offers four HDMI ports, 3 USB ports and an Ethernet port amongst its input options. There’s support for CEC, ARC and MHL as well as Pass through DTS, Dolby Digital and Optical Dolby Digital. 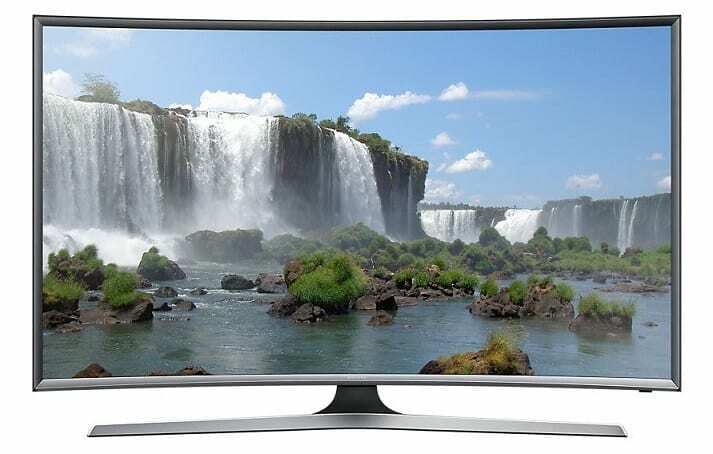 Samsung J6300 Series 6 Curved LED TVs are available in Nigeria, Kenya, or Ghana. 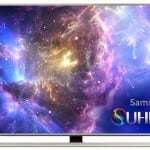 You can buy these TVs at reputable online stores, leading retail chains, as well as Samsung Electronics stores in your country. 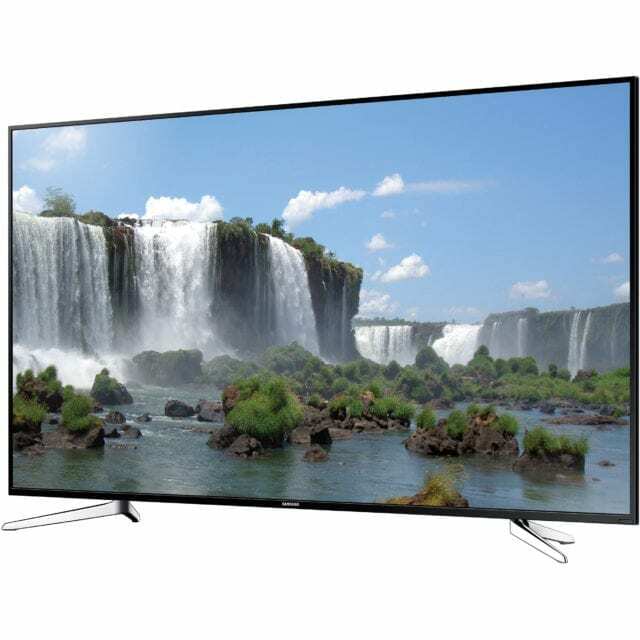 Samsung J6300 LED TVs price in Nigeria ranges between 344,000 Naira and 510,000 Naira.